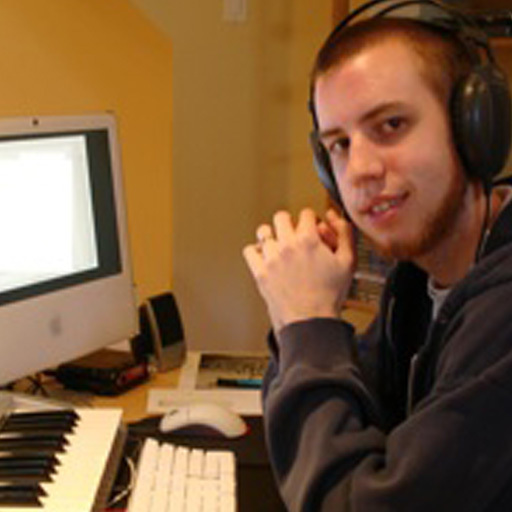 Along with working as an editor with ASK Video, Mike has worked in many studios and post-production houses, including working at CBC, one of Canada's largest media outlets. Photography is something that almost everyone has a little bit of experience in. Whether that means using a disposable camera when you're away on vacation or using an SLR as part of your everyday job, you've probably taken at least one picture in your lifetime. 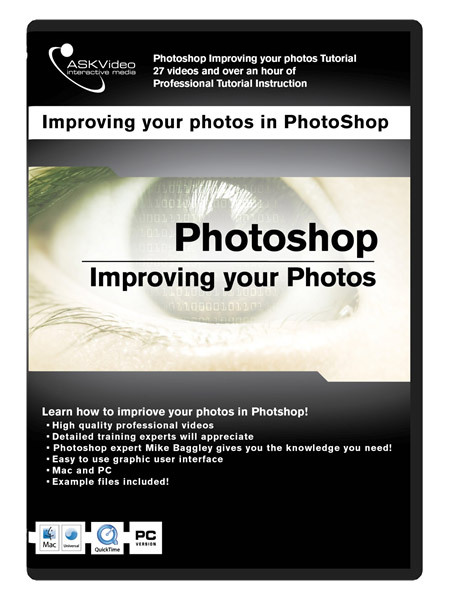 The focus of this tutorial is to show you some simple tools and methods you can use to edit those pictures and maybe even improve them. Whether you're correcting pitch errors and sour notes, or enhancing vocals or instruments, we'll show you how to get the most out of Auto-Tune Evo and EFX. Pro Tools is back with a vengeance. 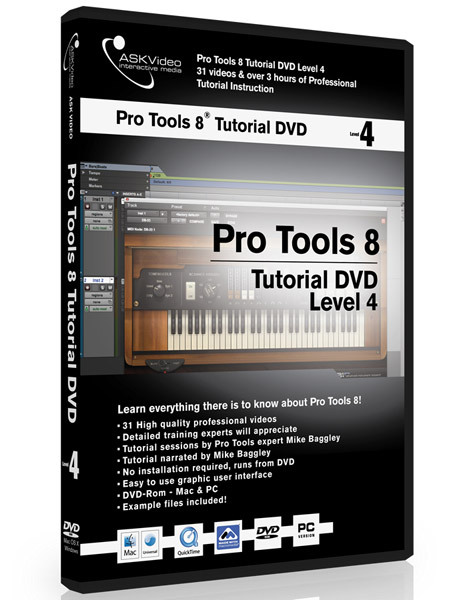 It's got a sleek new interface, tons of new virtual instruments, new scoring and MIDI options, and we are here to show you how it all works in the new Pro Tools 8 Tutorial Series!!! Pro Tools is back with a vengeance. It's got a sleek new interface, tons of new virtual instruments, new scoring and MIDI options, and we are here to show you how it all works in the new Pro Tools 8/9 Series!!! 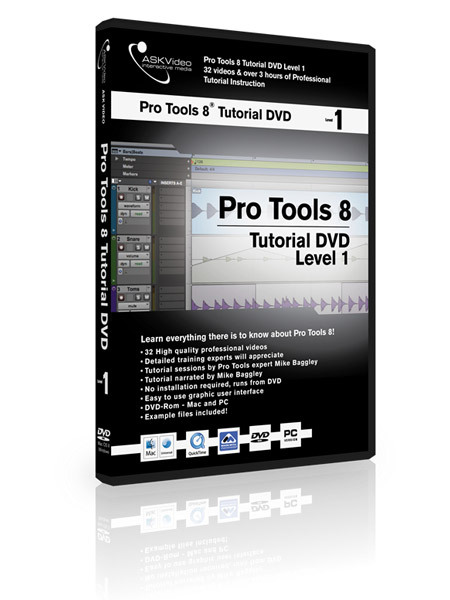 Pro Tools is back with a vengeance. 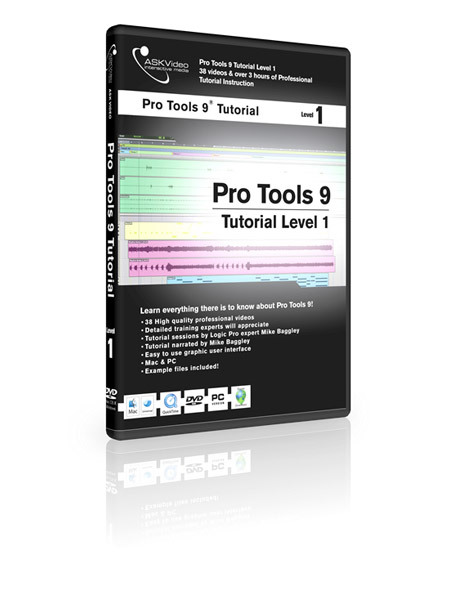 It's got a sleek new interface, tons of new virtual instruments, new scoring and MIDI options, and we are here to show you how it all works in the new Pro Tools 8 Series!!! 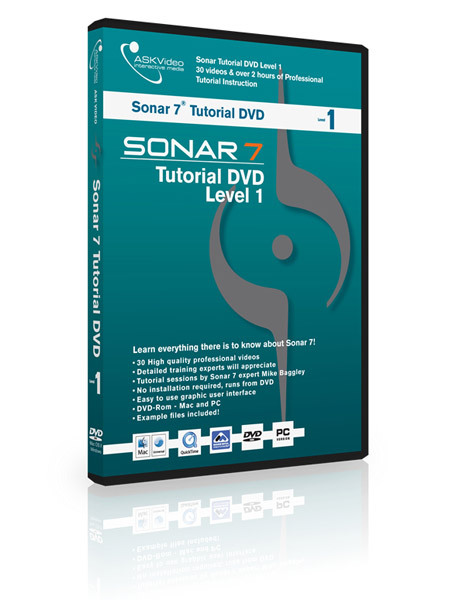 Learn everything you need to know about Cakewalk's flagship DAW in this Sonar 7 course. Good Course! Thank you so much! This course was great. 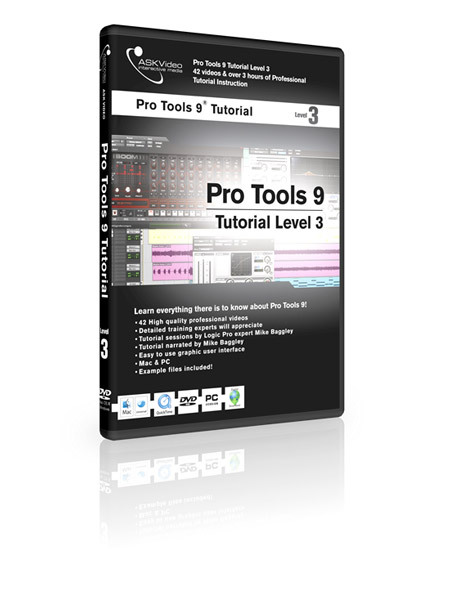 It covers all the major aspects and controls of Auto Tune EVO and EFX. 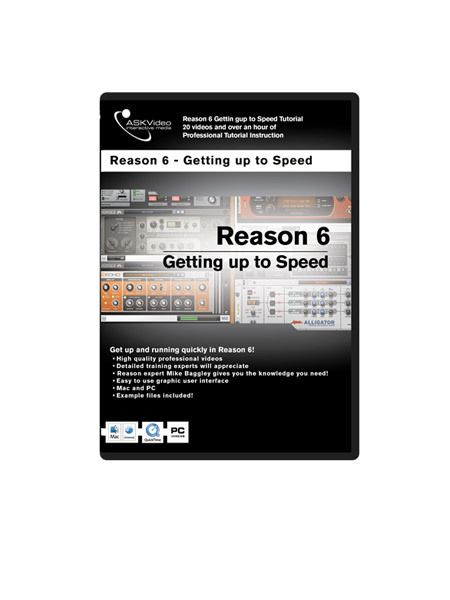 It filled a few major gaps for me and i am now able to use the software quite a lot better. I do wish we would see another course that gets a lot deeper into real life situations. This one only had a few examples. Still great overall but please bring another course that just gets really DEEP into tuning a bunch of different vocals in different situations with different voices etc. That would be so clutch! 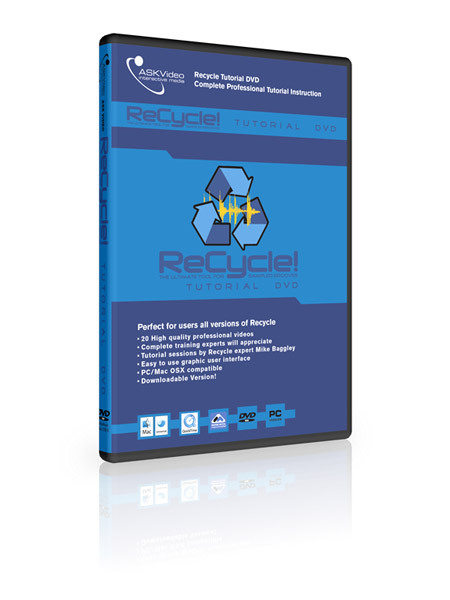 I've buy Recycle along with Reason 6, but I've never understood how to apply the slices correctly. Thanks to MacProVideo.com I can now operate correctly with the software and created my own loops. 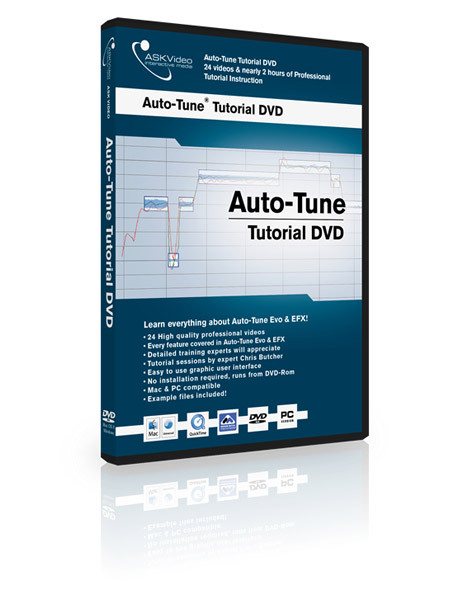 Great way to really get your hands around the possibilities that you have with auto tune. Can't wait for other antares tutorials ! Some really nice tips on how to add harmony to your vocal track/song with the "Auto Tune EFX" plugin were preformed in this tutorial.